Come relax in our courtyard garden and enjoy a coffee and a tasty meal with a nepalese twist. 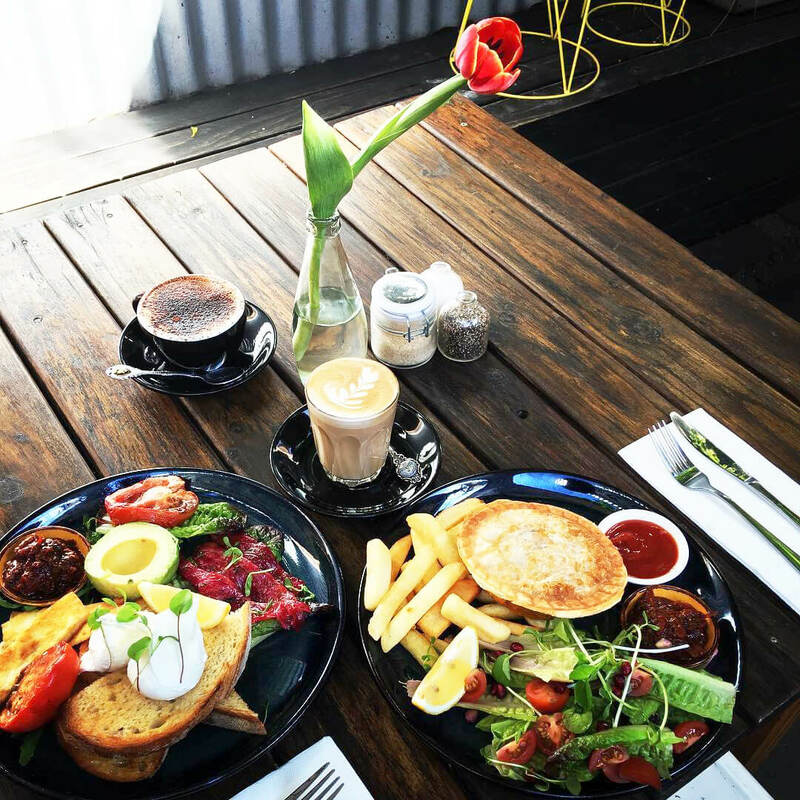 All of our dishes and coffees can be delivered direct to your meeting or party in the local Fitzroy area. Alternatively, come and pick everything up pre-prepared from the cafe. 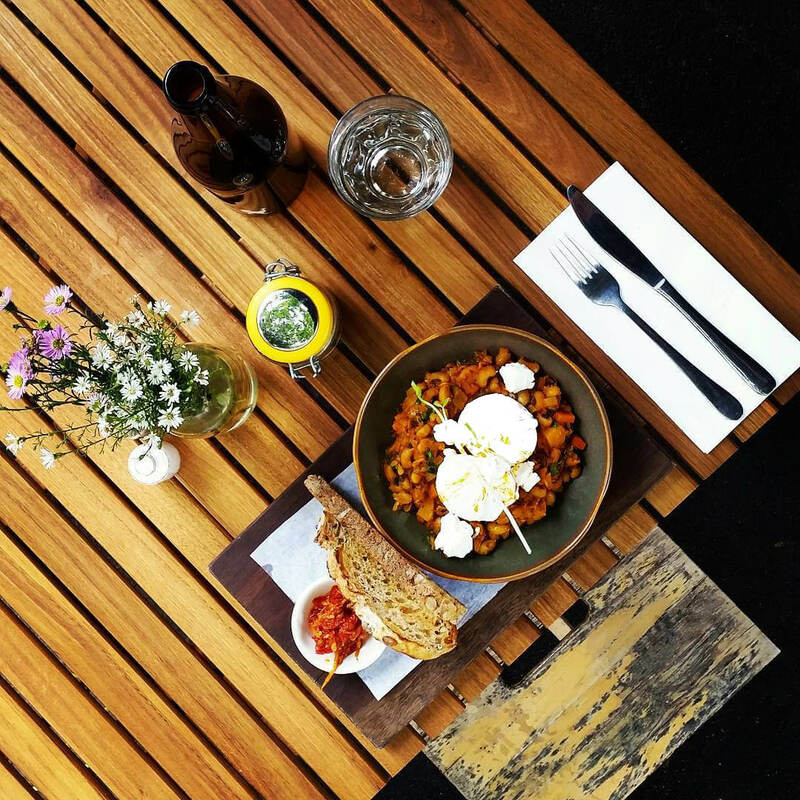 Take some time out in our neighbourhood Fitzroy cafe. At Min Lokal, you can sit down at our large communal tables, grab at seat in our cosy courtyard or people watch street-side. Our back room is available for your next meeting. From breakfast to brunch, lunch and house made chai and sweets, we specialise in vegetarian and gluten-free dishes that are sure to delight.